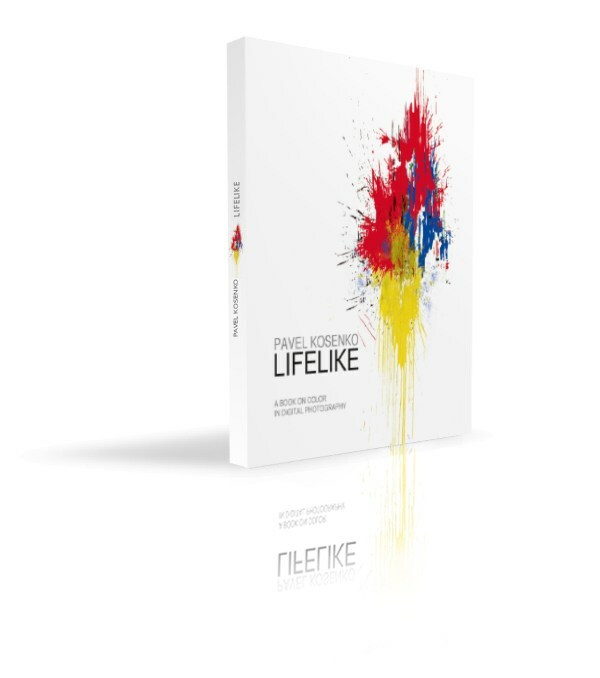 This book is about color in digital photography. It is written by a color photographer who, in his daily work, has to use the knowledge of color in art and the possibilities of modern image processing techniques. I did not, however, intend to write a manual on digital color correction – there are a lot of good ones out there already. Instead, my focus is on all things color; from color perception, interrelation between color and composition, evaluation of color intensity to planning and organization of photo shoots, RAW conversion and color correction in Adobe Photoshop. Many contemporary photographers lament the “lifelessness” of digital images. We look at the picture, admire its vibrant colors and sharp lines, and still can’t help but feel nostalgic for the photographs of the old, pre-digital age. This increasing lack of satisfaction with digital color has an explanation, which needs to be understood – and dealt with – to achieve an optimum in color intensity. This book is my account of what I have come to in my experiments with color. Chapter 13. Film vs. Digital?